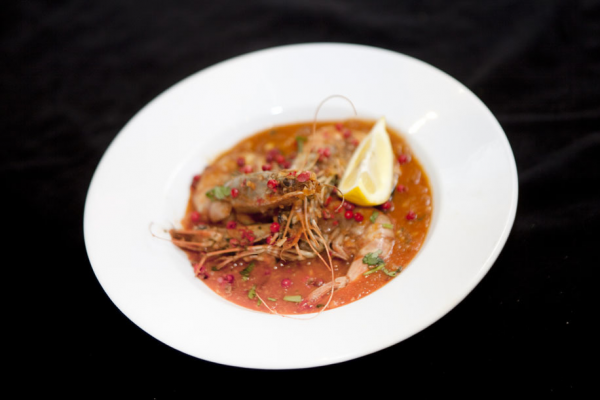 Found on the cusp of the River Ouse and a stone’s throw from the brilliant JORVIK Viking Centre in central York, Masala Craft offers guests a resplendent array of delicious Indian dishes. 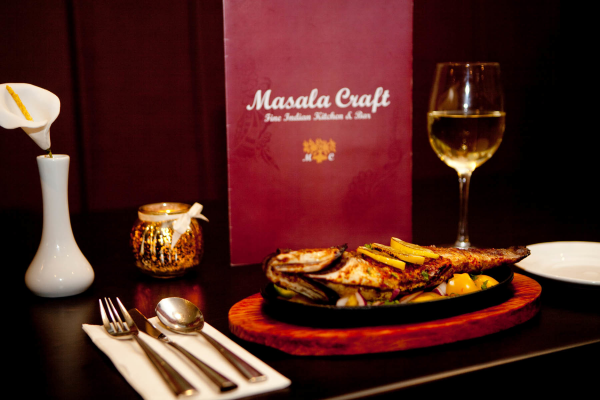 Marrying contemporary cuisine with classic curries and Indian delights, Masala Craft presents a plethora of choice for both fans and first timers to Indian food. Now accepting the Gourmet Society card, Masala Craft’s irresistible dishes can be enjoyed at an incredible price when members call in advance with their card, providing the perfect excuse to indulge in a little extra, whether it’s another starter, a main course to share or one of the heavenly desserts. Indulge the senses from the very first bite, with starters such as the sublime Curry Leaf Scallop, baked in their shells and adorned with a roasted pepper salsa, the enticing Mutter Ki Shammi, a green pea patty presented on a hot skillet with a warm tandoori salad and a green mint chutney, and the tantalising Masala chicken wings, covered with spices and a grainy crumb coating. 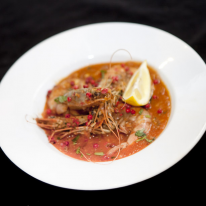 The main course selection offers a similar ensemble of intriguing options, with a handful of traditional options found alongside a wealth of wondrously unique dishes. 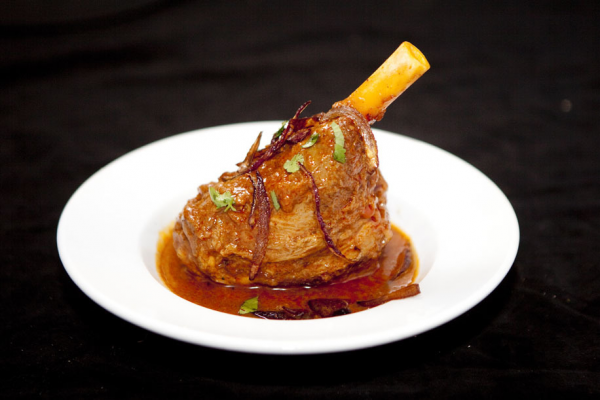 Particularly merit worthy meals include the scrumptious Khumb Palak, a blend of spinach, garlic and cup and shiitake mushrooms, the hearty Anchari Chicken Supreme, stuffed with minced lamb and paired with potato subzi and a makhni gravy, and the rich Jhinga Dum Anari, prawns cooked with pomegranate seeds and a fusion of spices. 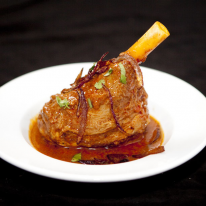 Certainly a spot for a special occasion yet equally as appropriate for a gathering of family and friends, Masala Craft presents itself as a curious venue for Indian cuisine that’s certainly worth sampling. Get 50% off your food bill. Drinks are not included in this offer. Offer applies to the à la carte menu only. Limited to 1 Gourmet Society card per party. Groups cannot be split to use additional Gourmet Society memberships.